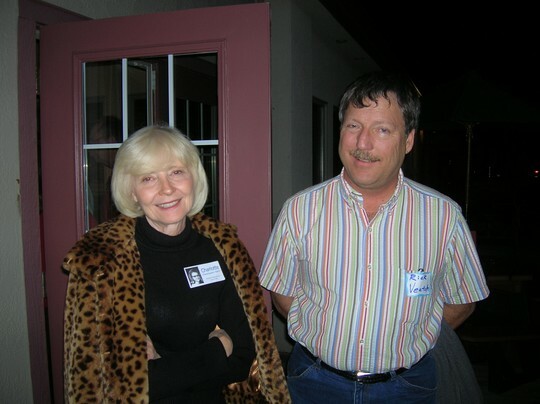 John Brothers, and Jennifer Cadwell Brothers! 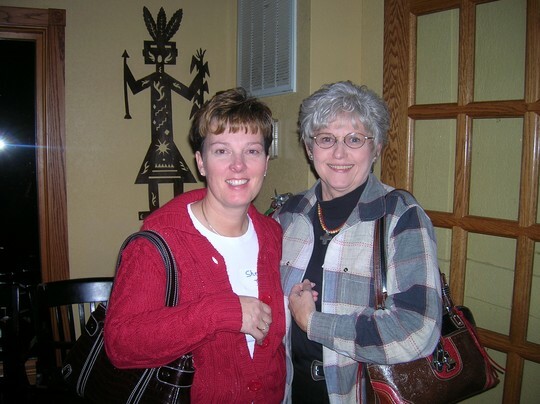 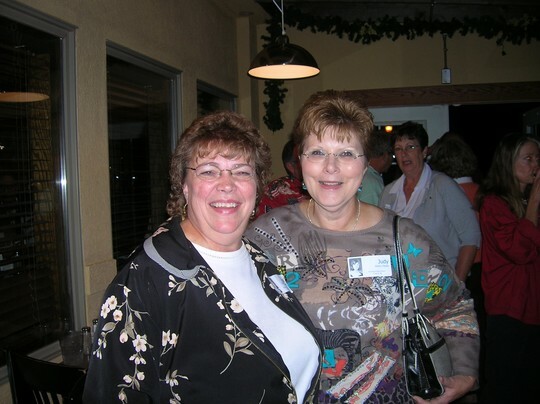 Cheryl Watson and Diane Stevenson! 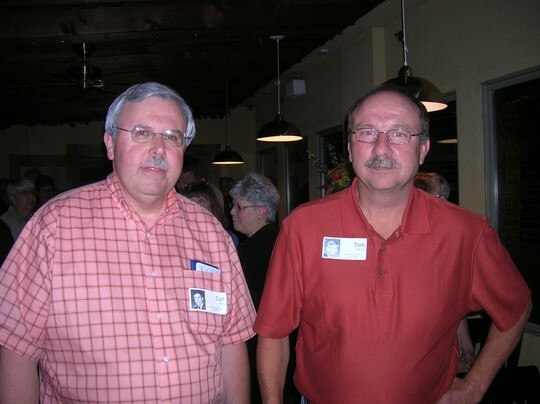 Curt Watts and Marvin Hamlin! 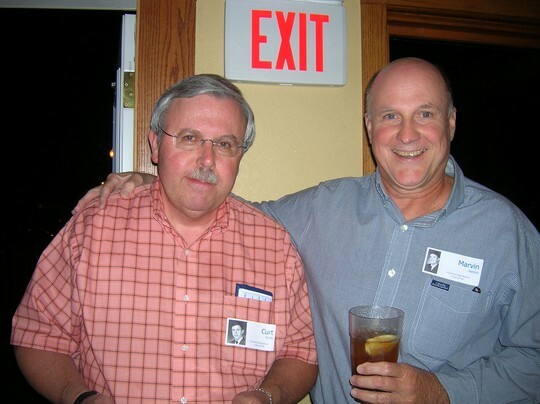 Curt Watts and Tom McElroy! 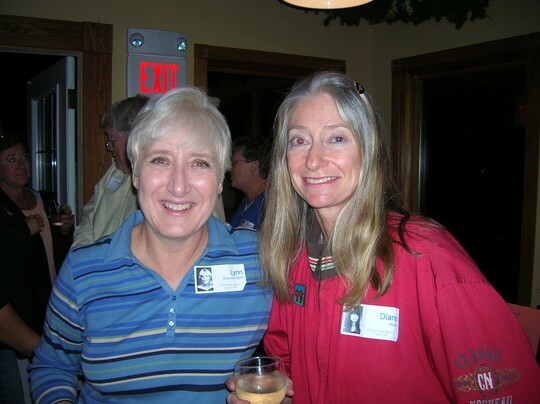 Lynn Emerson and Diane DeVore! 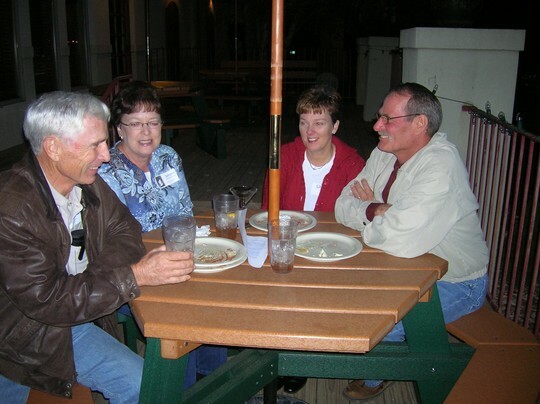 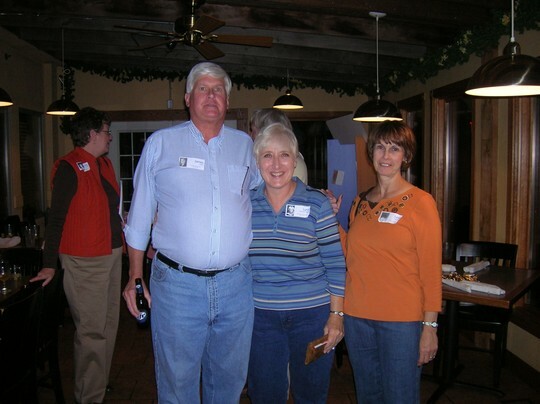 John Brothers, Jennifer Cadwell, Sherry Biddle and Richard Biddle! 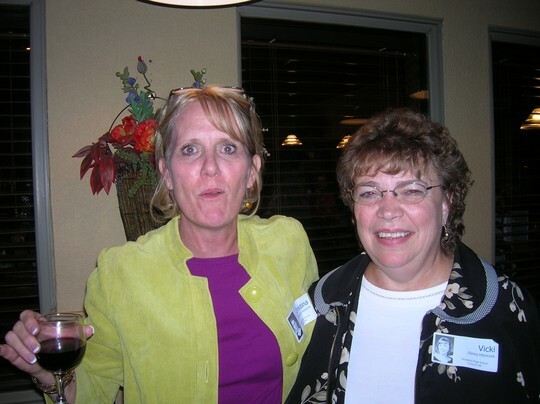 Cristina Calvert and Vicki Sims! 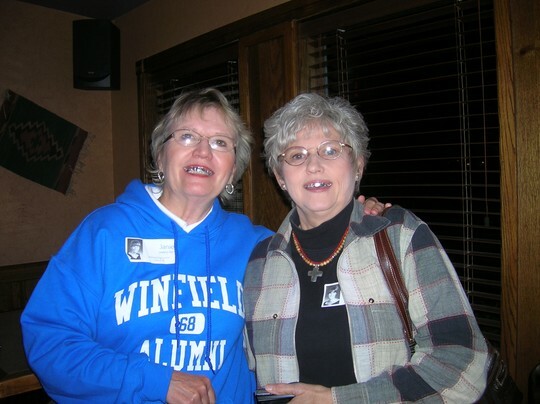 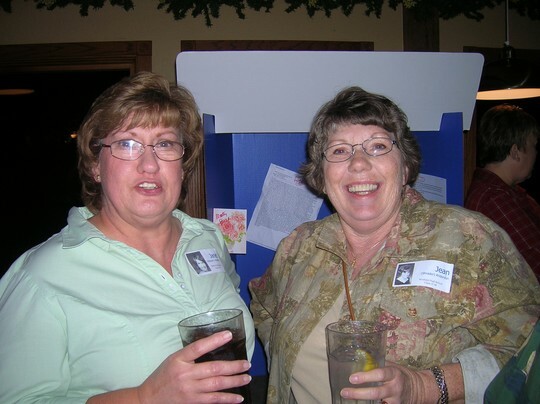 Janie Ayers and Marcia Feger with aluminum foil on their teeth.....something they did to irritate their 4th grade teacher!!!!!! 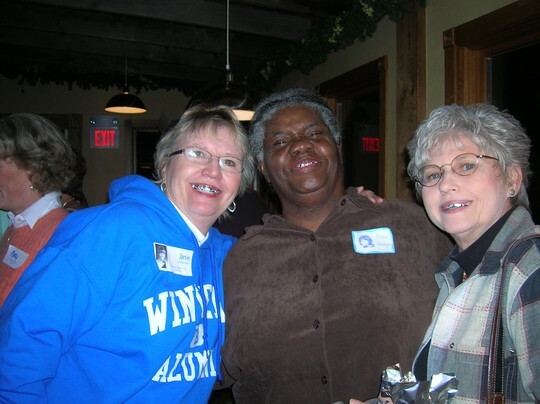 Janie Ayers, Marcia Feger and Diane Stevenson with foil on their teeth! 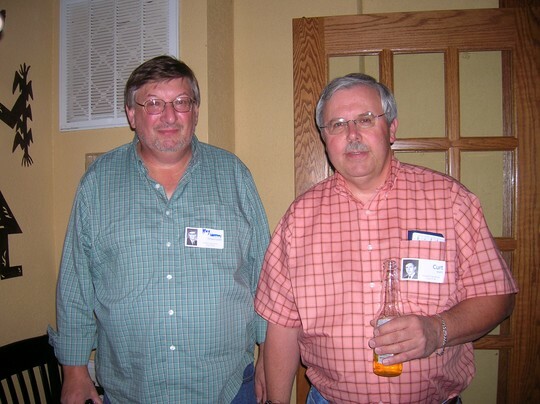 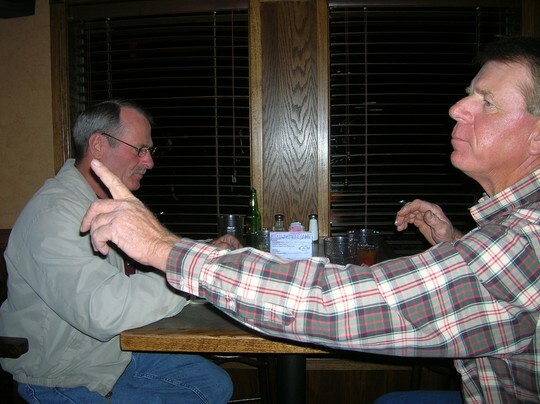 Henry Kampschroeder and Curt Watts. 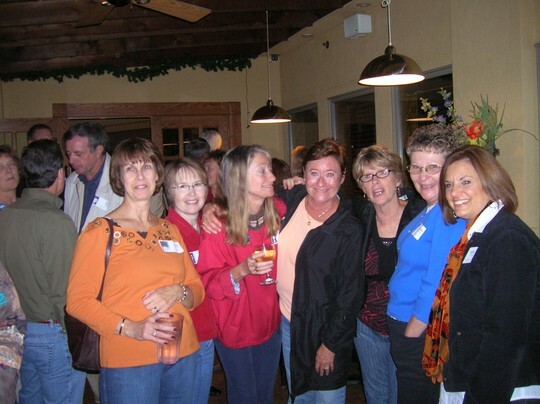 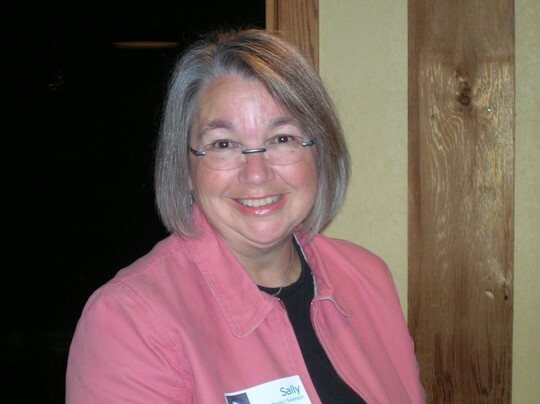 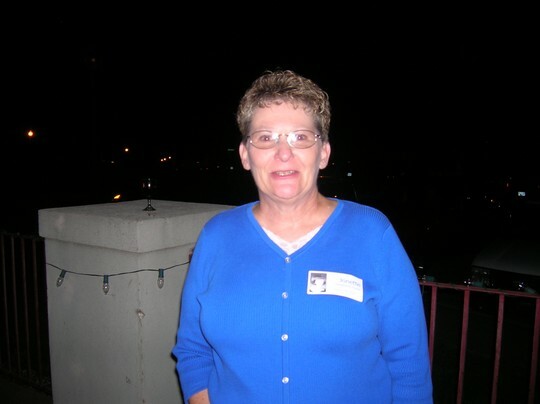 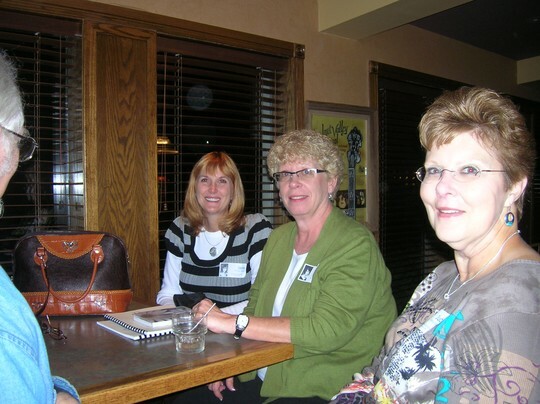 Lynn Emerson, Linda May, Diane DeVore, Jonette Sweetland, Kathy St. Peter. 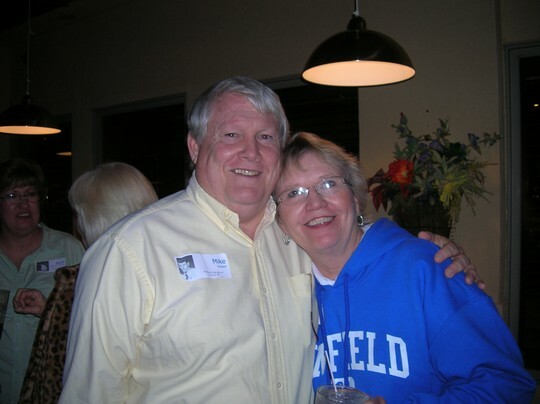 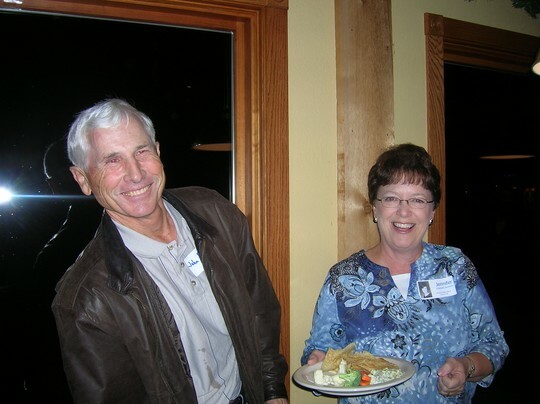 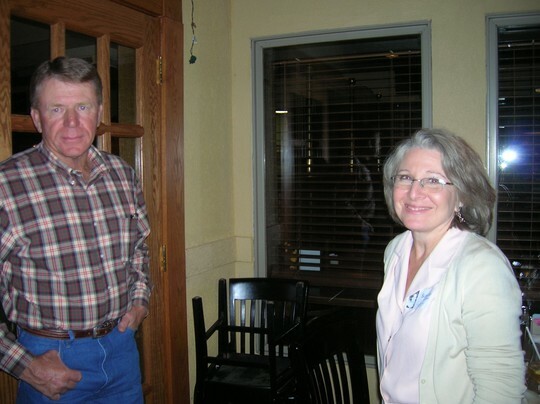 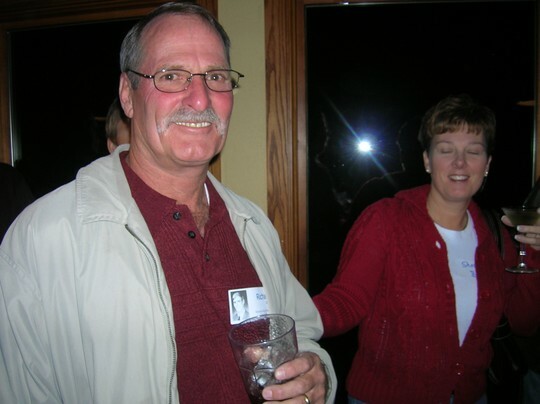 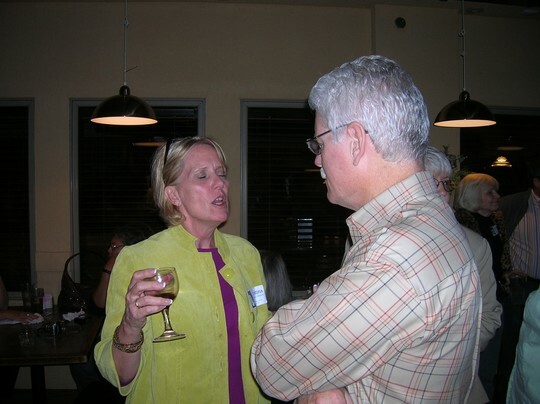 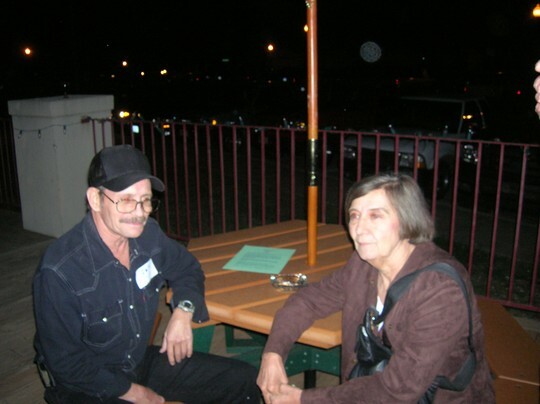 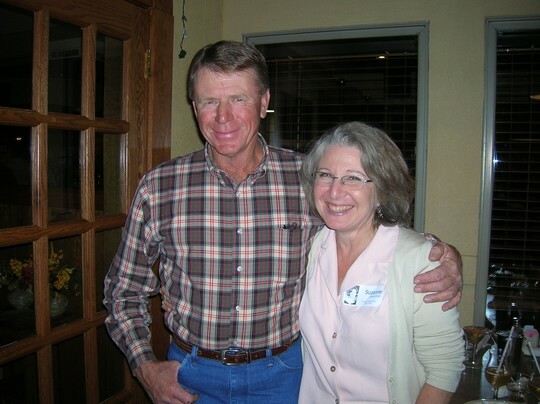 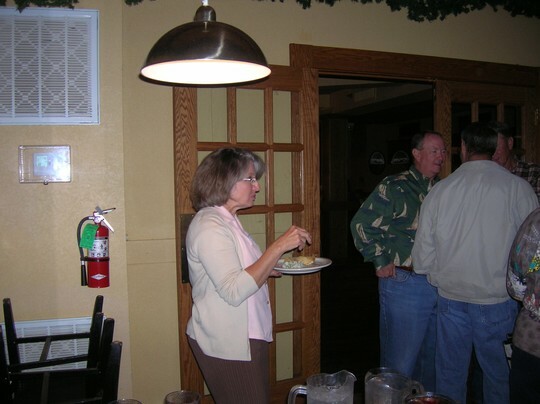 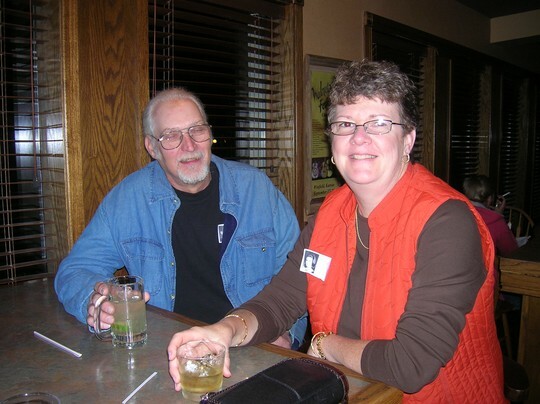 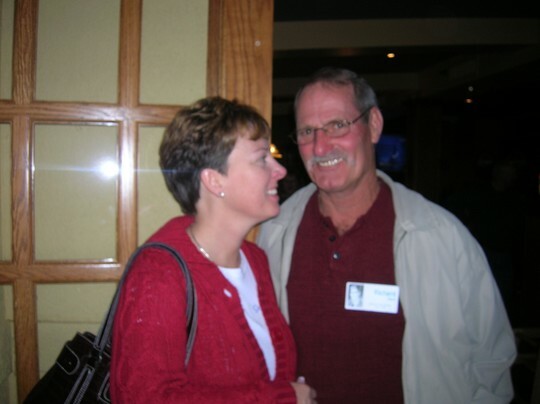 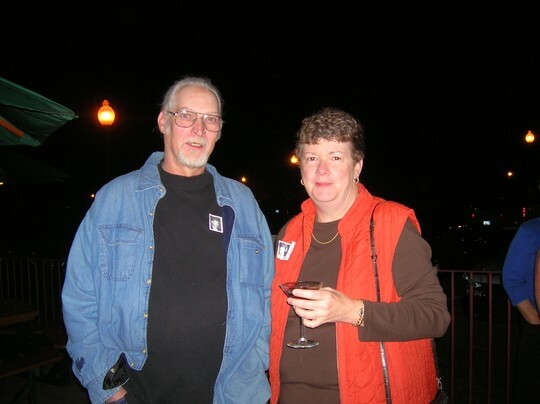 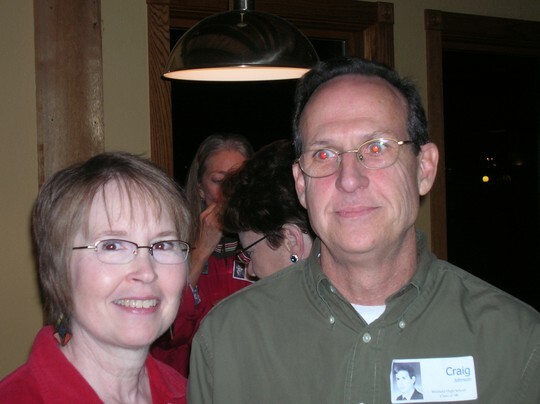 Ed Groene and Becky Boggs. 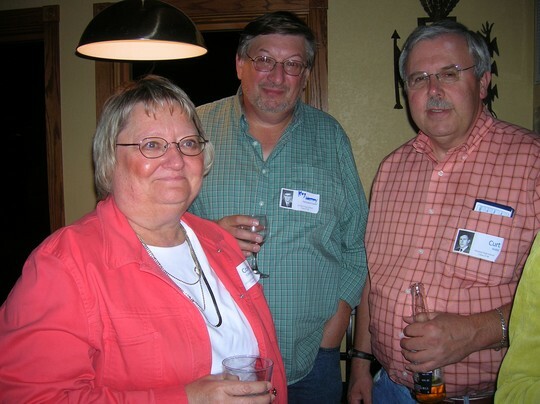 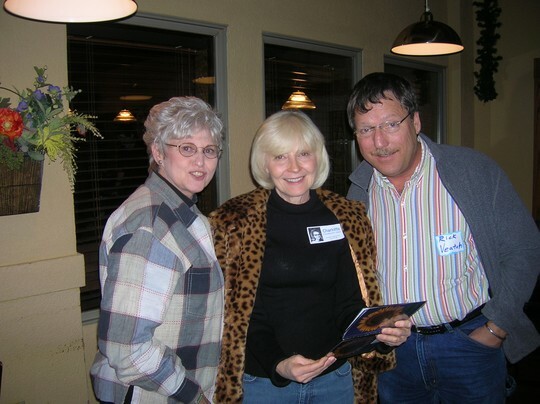 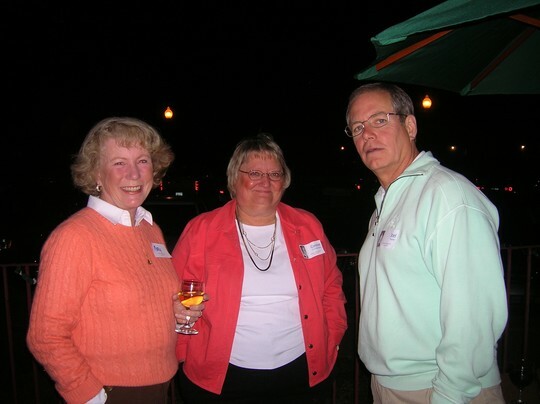 Connie Conrod, Henry Kampschroeder, and Curt Watts. 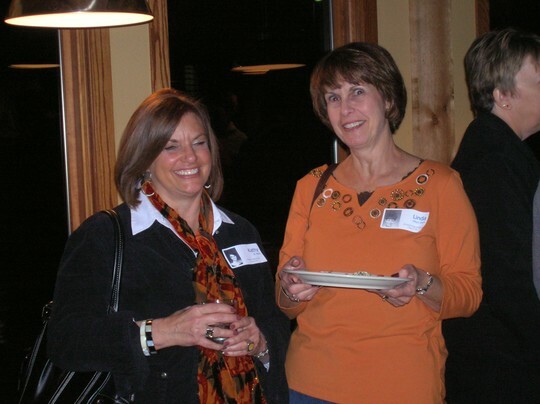 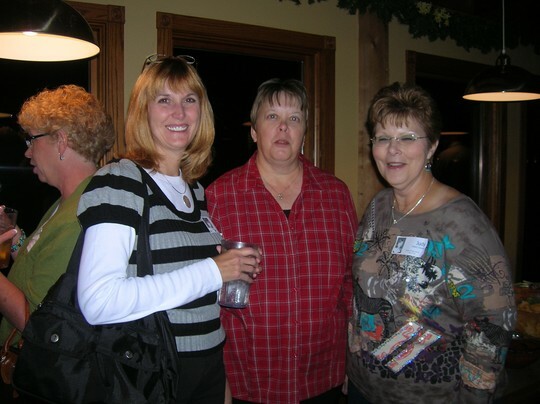 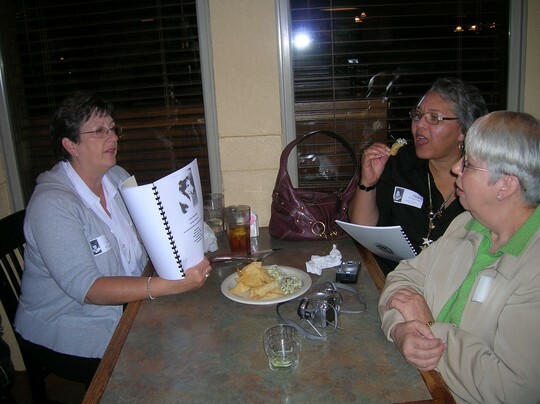 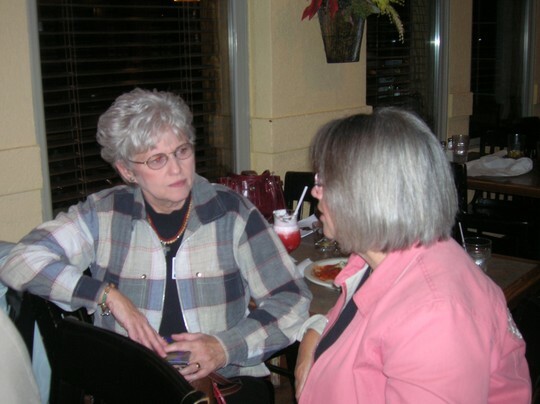 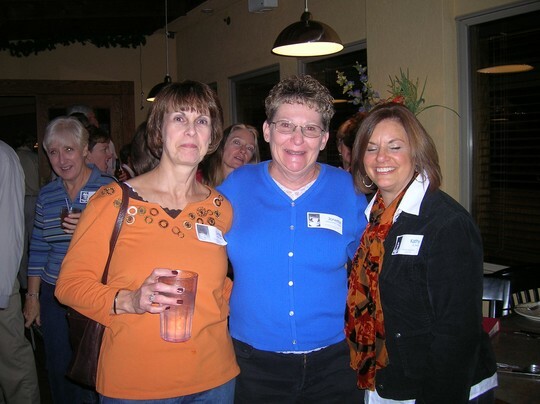 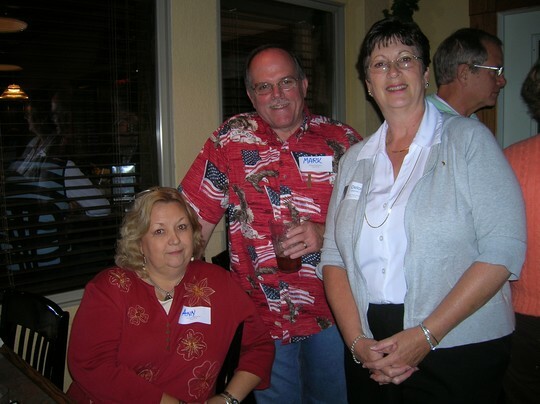 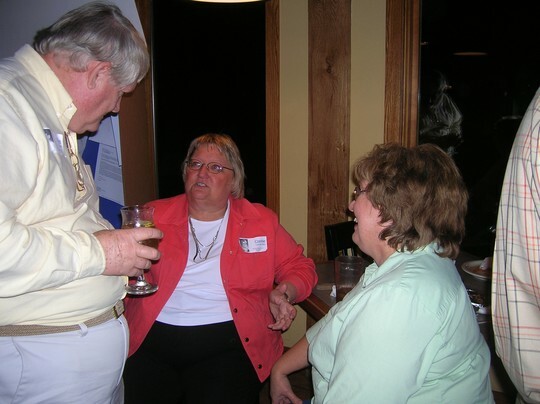 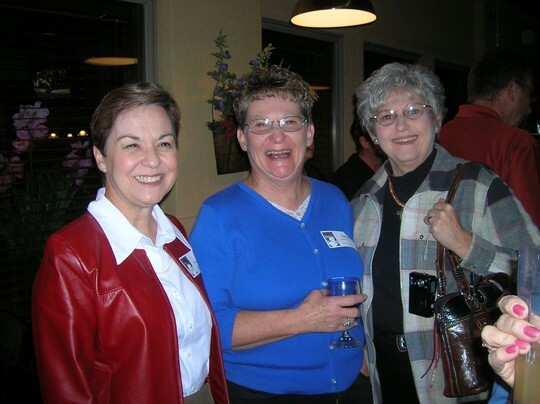 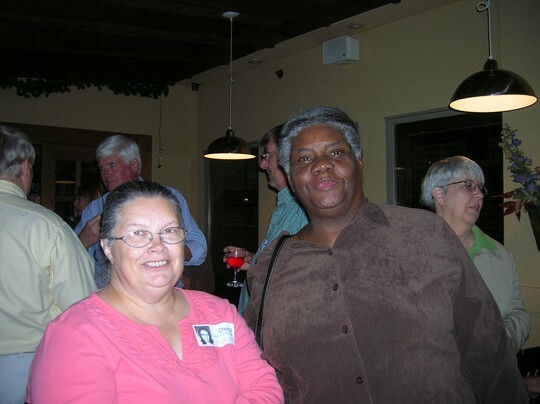 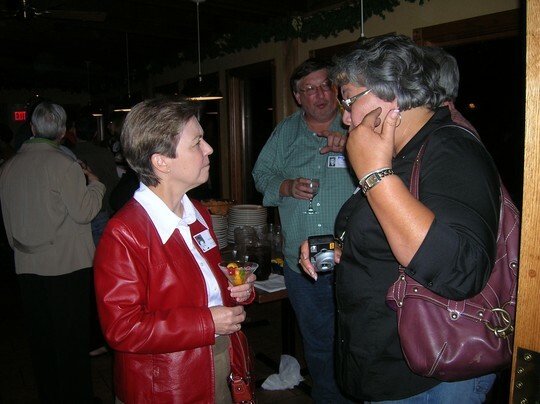 Judy Prater, Jonette Sweetland and Marcia Feger. 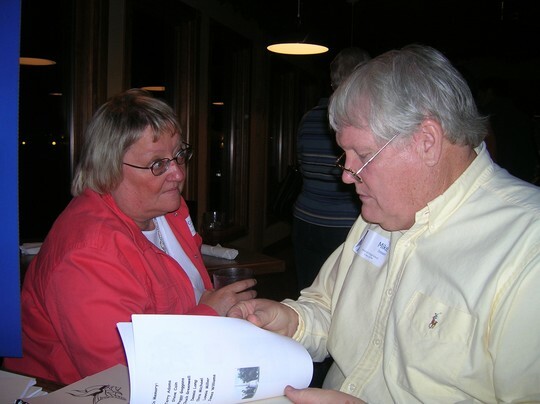 Connie Conrod and Mike Dobson still planning! 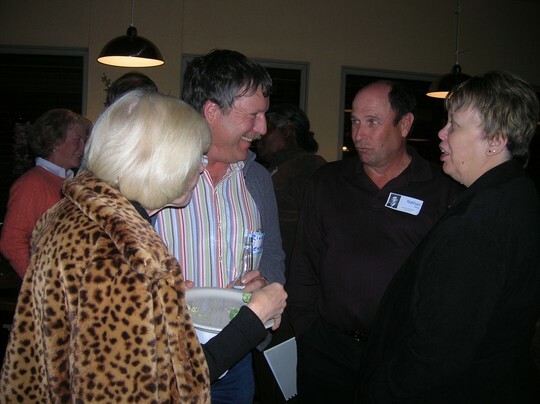 Mike Dobson, Connie Bland and Janet Kittleson still planning! 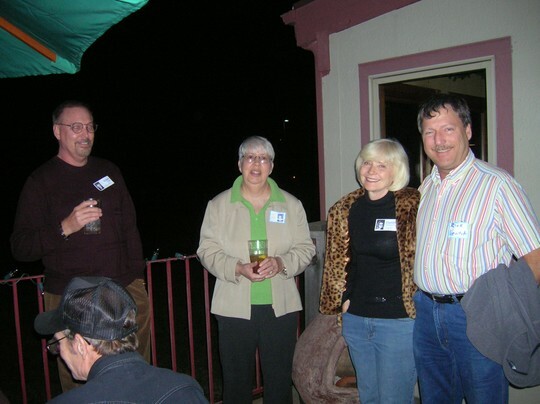 The Veatch's visiting with the Biddle's.